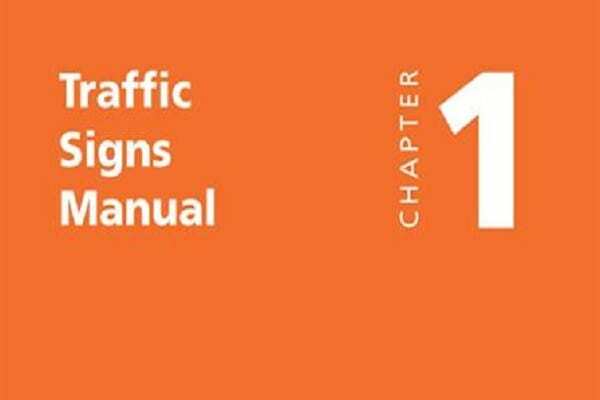 The Department for Transport have published new chapters 1, 3, 4, 5 and 7 of the Traffic Signs Manual providing guidance to traffic authorities and sign designers on good practice in respect of the design and use of traffic signs in order to provide appropriate and adequate information for road users. The Manual is published by TSO as a number of chapters each of which deals with a specific signing topic. The new Chapters 1, 3, 4, 5 and 7 are now available in printed form from TSO (https://www.tsoshop.co.uk/). Use the search term Traffic Signs Manual.